Terry Ness, Secretary/Treasurer, is a founding board member of the South Dakota Soil Health Coalition. 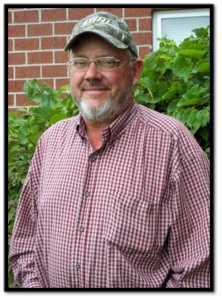 He is also a thirty year member of the Hughes County Conservation District Board, and serves on the Hughes County Weed Board, SD Pulse Council, SD Pulse Growers Board, SD No-Till Association Board, and Dakota Lamb Growers Board. Ness operates a diverse cropping system with a 500 ewe farm flock and has been continuously no-till for the last 26 years. Additional soil health practices he utilizes include cover crops and livestock integration.